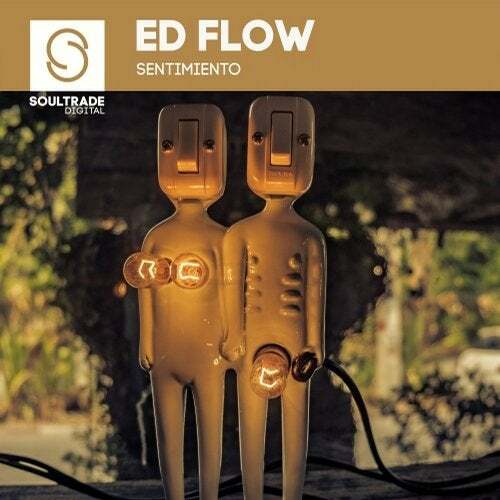 For our second release on Soultrade Digital we're delighted to present you with the next Ed Flow release entitled Sentimiento. Ed worked on the Original Mix along side a close friend and relative of his, Antonio Blandino, who provided the vocals and has since passed away, thus single is a tribute him and their friendship. The deeper/slower Original and the more upbeat Club Mix are leaning more towards the progressive side whilst the Soultrade Remix once again delights us with a more Old-School Breakbeat interpretation. As always thanks for your support.